Today is the first trading day for Tesla’s (TSLA) stock after the automaker released its second quarter production and delivery results – missing its goals for both. The automaker confirmed missing its delivery guidance of 17,000 vehicles in Q2 with only 14,370 vehicles, while also missing its production guidance of 20,000 vehicles with only 18,345 vehicles. The Netherlands is an important market for Tesla. It’s the automaker’s second biggest market in Europe, behind Norway, though technically it was Tesla’s third biggest European market in 2015 because of the temporary surge in sales in Denmark ahead of this year’s tax increase for electric vehicles. 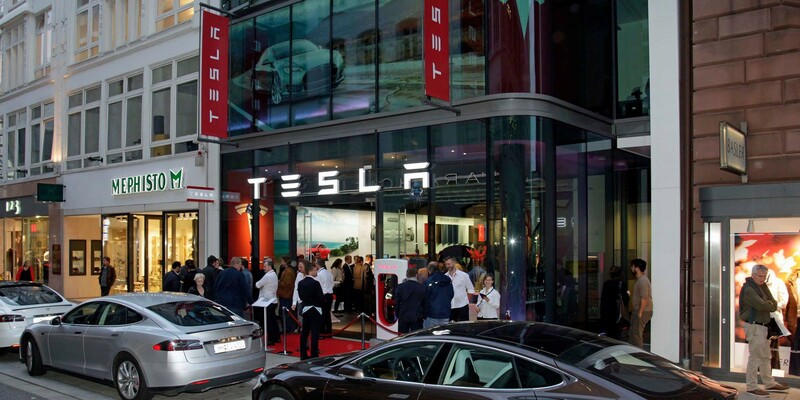 Norway is a very important market for Tesla. It’s the automaker’s biggest in Europe and about 8% of its total worldwide deliveries last year. 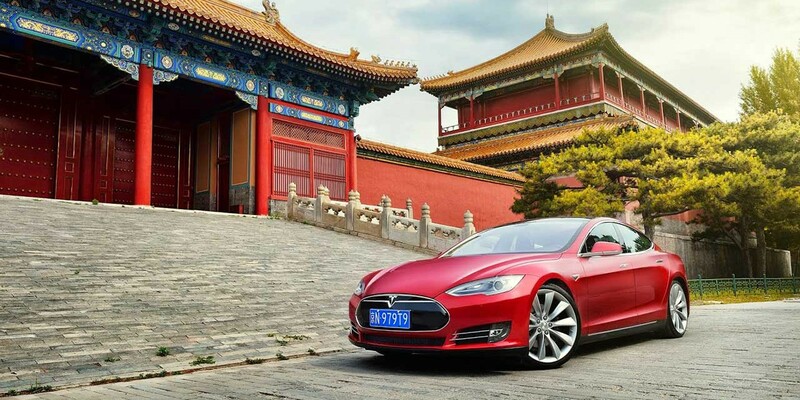 In 2015, Tesla had flat deliveries in the country after delivering the exact same number, 4,039 Model S units, two years in a row, based on registration data.